Midweek Metropolitan racing returns to Doomben today and the stable has three runners taking their place on the program on a soft 7 track. SKATE TO PARIS resumes in the Fillies and Mares Class 2 Handicap, (1110m) dropping in grade considerably since her last start at stakes level in the Group 3 Fred Best at Doomben in May. 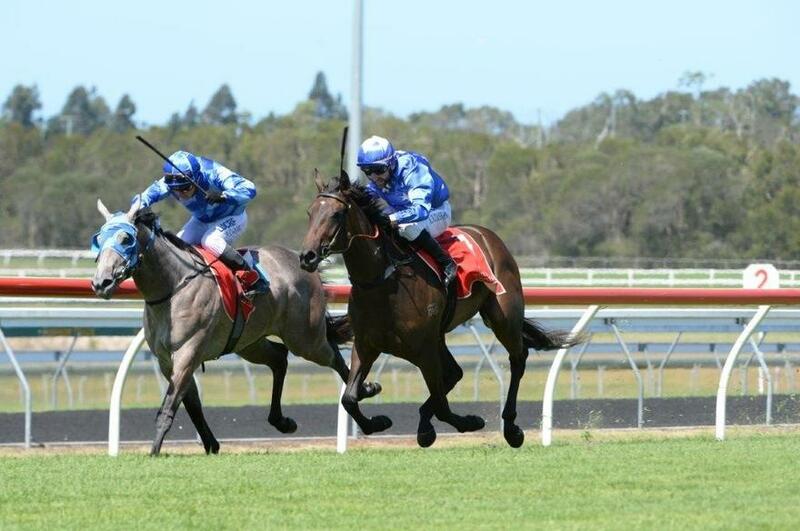 SATYRICON is also entered for the same race and is looking to improve on a first-up fifth at Ipswich on December 5. CHRISTMAS CREEK will be hoping to deliver an early Christmas present for his owners when he lines up at start No.3 in the QTIS Three-Years-Old Maiden Handicap (1200m). TRAINER COMMENTS: "He should have enough speed to overcome his wide draw and be up on the speed. His form on the soft seems to be good so I'm hopeful he should be able to handle a soft 7. He's taken good improvement from his first-up run so I'd expect him to be more than competitive in a race like this." TRAINER COMMENTS: "She races well at Doomben and has had two nice trials going into this. With the 60kg, we've decided to claim with her. She'll certainly be competitive as one of the main chances in a race like this today." TRAINER COMMENTS: "She's done well since her spell and I'd expect her to improve on whatever she does today. I'll instruct Matthew to be back in the second half of the field and if the runs come her way, I'd expect her to be finishing off nicely for us."